Why should anyone want to collaborate with the competition? It sounds risky and a little crazy. Yet, in my role as Commissioner of Planning and Economic Development in the City of Yonkers, New York, we collaborate all of the time with our competitor Lower Hudson Valley cities: New Rochelle and White Plains. Because we believe that recognizing “the competition” as colleagues is more valuable to our city and our region. 1. Recognize that you are not really competitors. Yes, Yonkers, New Rochelle and White Plains are all cities in lower Westchester but we have significant attributes that set us apart. Yonkers has 4.5 miles of Hudson River waterfront that no one else has. New Rochelle is on Long Island Sound. White Plains has a clear, delineated and vibrant downtown. While Yonkers would like to have all of those attributes and more, we do not so we are not competitors. We recognize that we are not really competitors because we have our strengths and they have theirs. 2. 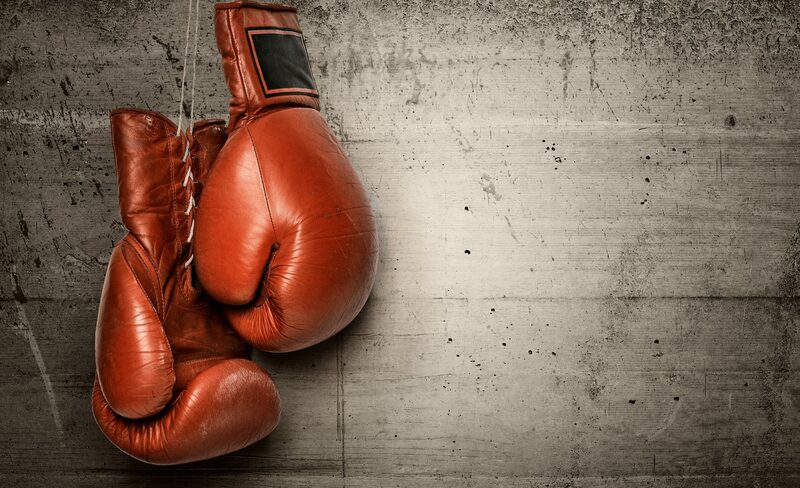 Know that creating a competition can be a lose-lose. Developers and business people don’t want to feel uncomfortable. If you set yourself up in a competition with another municipality, it will become an uncomfortable competition. If you don’t make it a competition it won’t be one and instead of losing potential investors, you may gain them. By not competing with New Rochelle, Yonkers was able to bring real estate developer RXR to the table. Not only is RXR investing nearly $200 million in a mixed use development that includes over 440 residential units – more than 40 of which are affordable housing units, 40,000 square feet of commercial space and creating almost 200 full time jobs and nearly 1000 construction jobs in downtown Yonkers – they are also building a project in New Rochelle. How did we not compete? We didn’t talk about the advantages of Yonkers versus New Rochelle. We never said a bad word about New Rochelle. In fact, we only said good things about New Rochelle and New Rochelle only said good things about Yonkers. In the end, RXR invested in both communities because they felt comfortable with the attitude and professionalism of the administrations. Both communities won because we didn’t make it an uncomfortable competition. We have been doing this for several years and nothing I have ever said in confidence to my colleagues or they have ever said to me in confidence has caused a problem or come back to haunt us. When you build a rapport with people they can help you help yourself. 4. Share information. 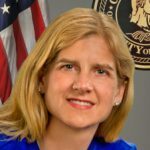 Yonkers had a budget for a Sustainability Director but White Plains and New Rochelle did not. Consequently, Yonkers’ Director of Sustainability wrote a Request for Proposals (RFP) soliciting a vendor to change all of the city street lights over to LED lighting to save the city money. New Rochelle and White Plains wanted to switch to LED lighting also. They called me and I sent them the RFP in Word so they could tweak it and reuse it. When I needed a sound ordinance regarding blasting and construction hours, White Plains sent theirs over to me. These are just three examples, but there have been a lot more from federal TIGER grant applications to New York State CFA applications and from Project Labor Agreements to Landmarks ordinances. We have shared information because it was the right thing to do and we have all been the richer for it. 5. Remember that a rising tide lifts all boats. Yonkers, New Rochelle and White Plains are all in Westchester County. We are all approximately 30 minutes from Grand Central Station in Manhattan by Metro North train. When Mayor Mike Spano came to Yonkers six years ago he wanted to turn Yonkers around. He hired a marketing firm, invested in public art and proclaimed that the city was, “open for business.” He empowered me to create a concierge service in which developers and business people could come through the door and get help navigating a previously difficult and, at times, confusing system. Yonkers upped its game. New Rochelle and White Plains saw what we were doing, or they may argue we saw what they were doing, and followed suit. Whether we copied them or they copied us isn’t the point. The point is that 6 years later, everyone has upped their game. Because of this collective effort, the entire region has grown and prospered. That is good for everyone because it means higher home values, more revenue and a broader tax base. We see every day how municipalities are pitted against each other; the Amazon headquarters RFP is a very recent example. With less and less revenues, municipalities are expected to give up more and more in a fight to the bottom. Instead of looking at your neighbors as competitors start seeing them as colleagues. By working together you can share information, save money and drive regional investment. 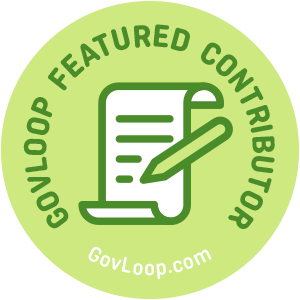 Wilson Kimball is part of the GovLoop Featured Contributor program, where we feature articles by government voices from all across the country (and world!). To see more Featured Contributor posts, click here.